Cheers to a Successful WHYY Downton Abbey Event! Showcased outfits from the 1920’s. Champagne and cognac cocktails served to guests. Gossip and drama spreading quicker than the sinking of the Titanic. Did JPG Photography travel back in time? 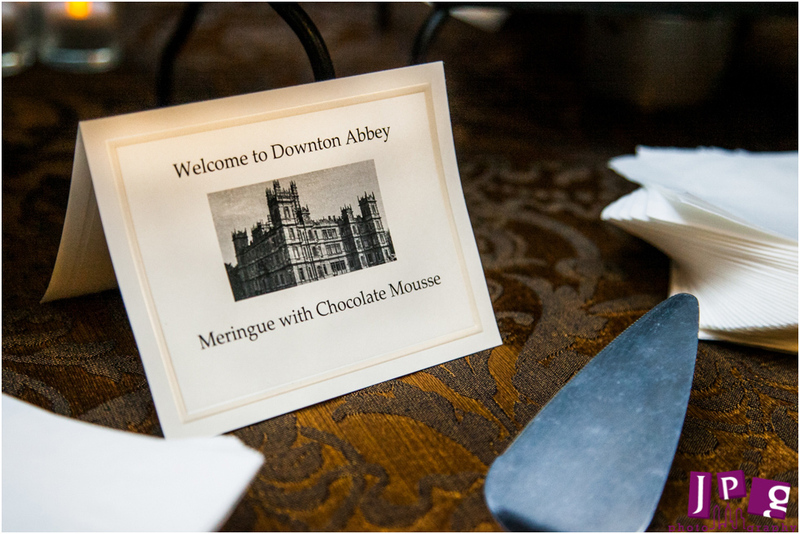 No, but we did the next best thing – we documented WHYY’s Downton Abbey season premiere event! As we said last week, JPG Photography and our non-profit branch, JPGCares.com, started advertising and supporting the WHYY organization, and was chosen to be the primary photographers for this sold-out event in Philadelphia. We were elated to be there, and it certainly lived up to its potential awesomeness. We could tell that the people who came were big fans of the show. 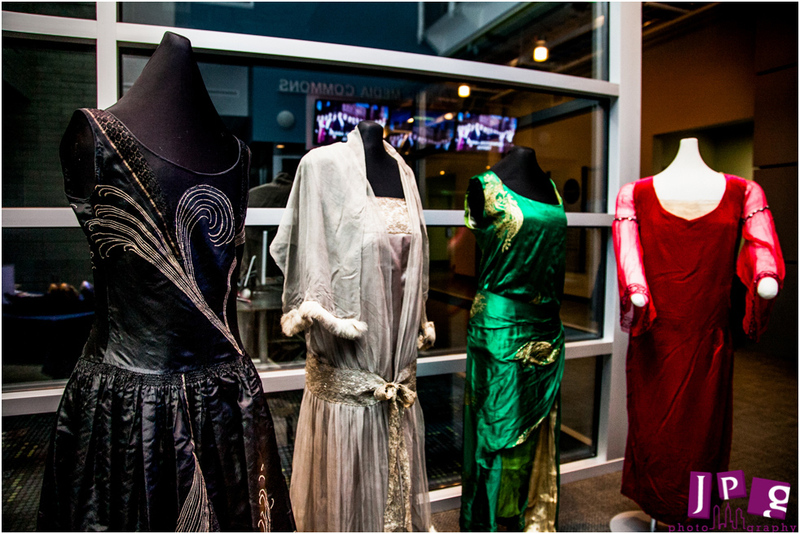 Guests arrived in their own interpretations of character costumes and 1920’s-themed apparel, and they were given the chance to witness other professional designs showcased by The Design Center at Philadelphia University. The JPG Photo Booth was a big hit, too. The guests that used it had a lot of fun posing like 1920’s aristocracy, and mixing in the silliness of pretending to be Dave Davies and Terry Gross from WHYY’s radio stations. 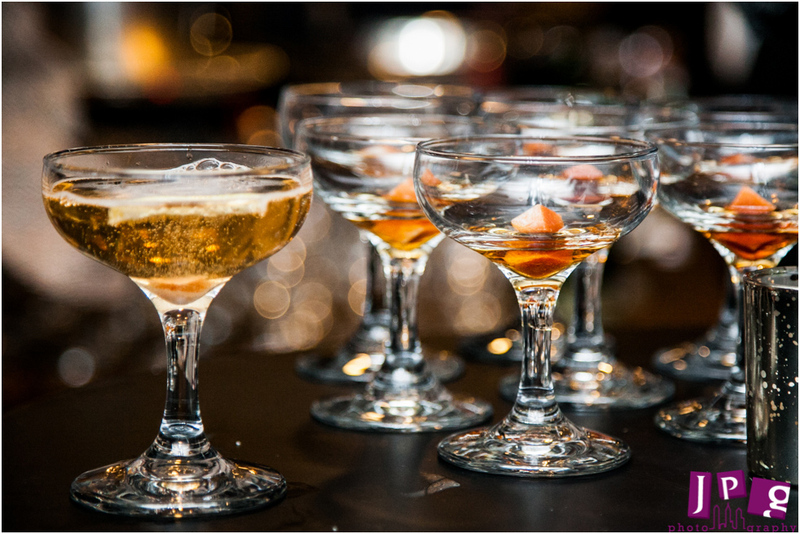 In addition to scrumptious hors d’oeuvres, they also served delicious cocktails made from champagne and cognac, which was a drink very reminiscent of the one that was served in the show! We could not have been more proud to be used as WHYY’s photographers for the night. Thank you so much for allowing us to document your event, and feel free to give us a call/e-mail/telegraph for all of the other future events you hold! P.S. 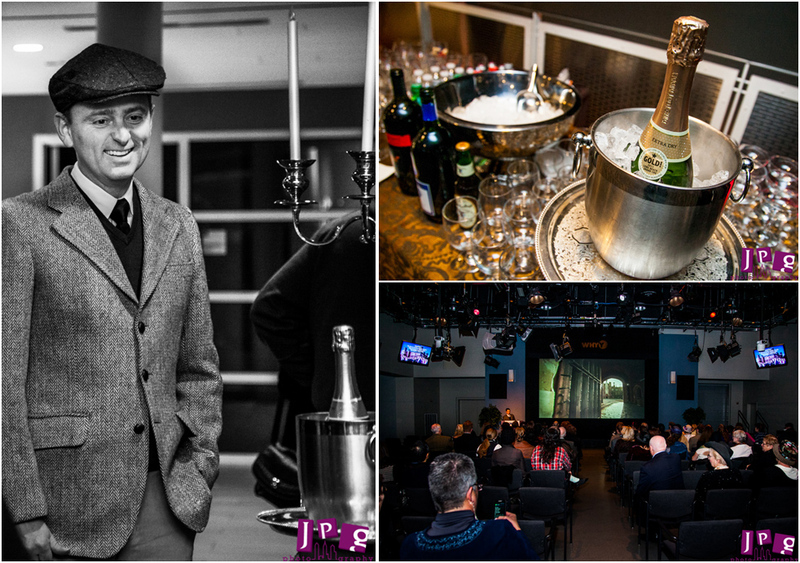 Check out the Design Center’s blog about the event, and see the JPG photo they used. Such a great job showcasing the beautiful outfits!